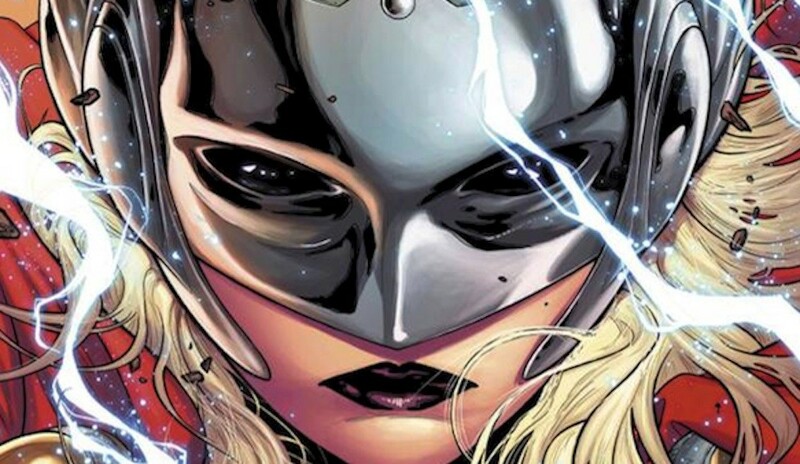 Whoopi Goldberg on the American TV Show, The View, recently announced that Thor, Odin’s son and God of Thunder, was no longer worthy of wielding his might hammer, Mjolnir, and a new female Thor will soon be taking his place. 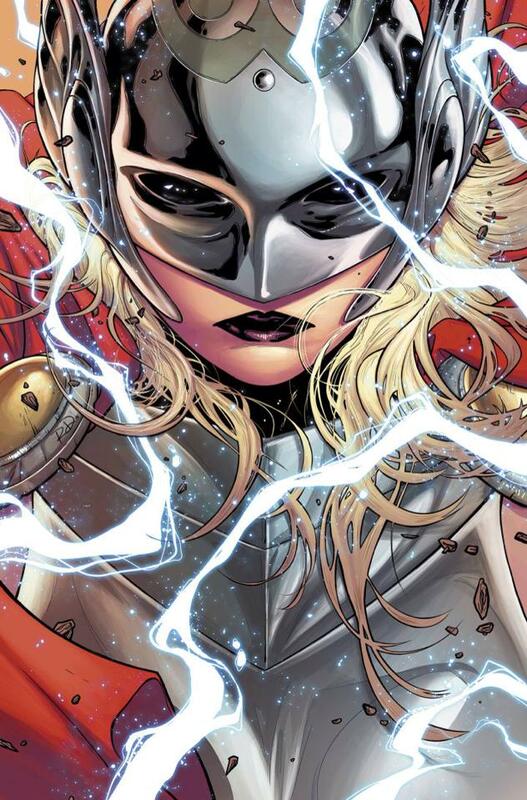 Little is known about the new Thor, but a few images have already made it out through the Rainbow Bridge of Asgard and onto the Internet and she looks fabulously badass. 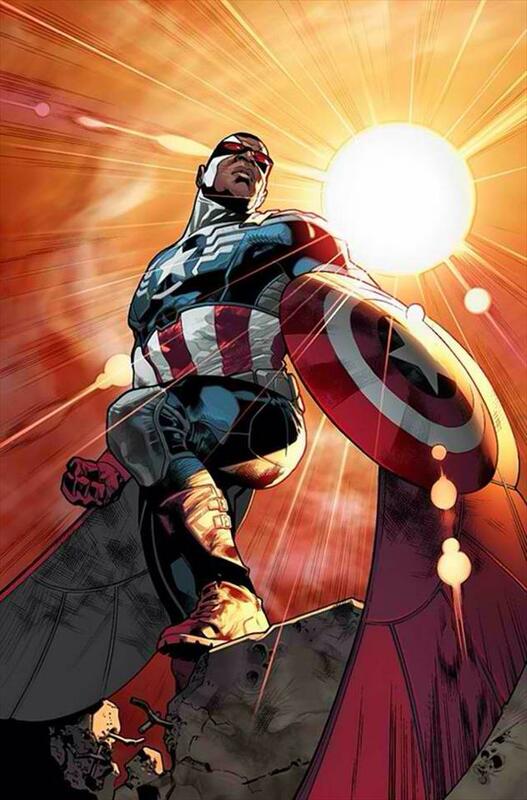 Another story that recently broke is the announcement of a new Captain America. We all know that Bucky aka The Winter Soldier took up the shield at one point in time, but it seems like The Cap is passing on his mantle to another one of his friends, Sam Wilson aka The Falcon. Let us know what you think about Marvel’s moves and what you think about Thor and a possibly high-flying, shield-wielding Captain America in the comments below.